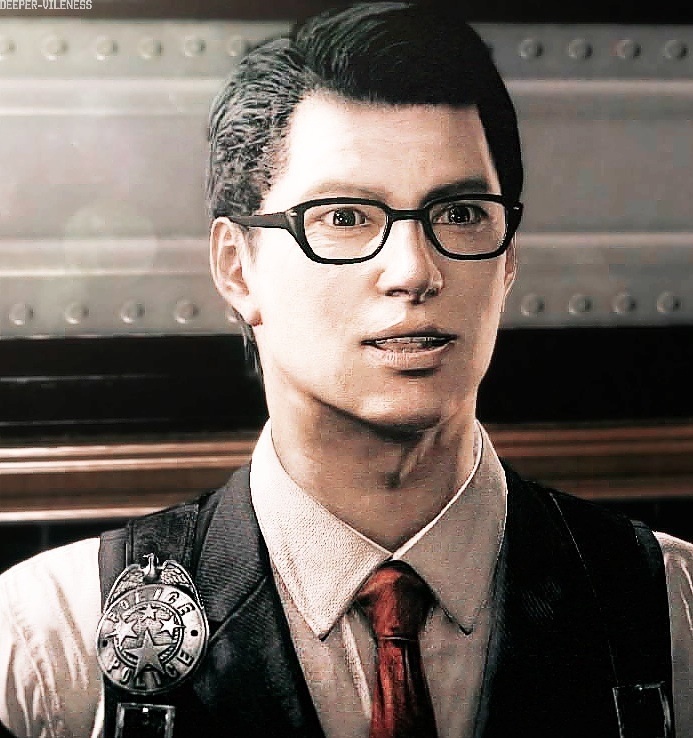 Joseph Oda | The Evil Within. . HD Wallpaper and background images in the Video Games club tagged: photo. This Video Games photo contains کاروبار سوٹ and بزنس سوٹ. There might also be سوٹ and کپڑے کا سوٹ.